Currently, drones and other unmanned aerial systems (UAS) are banned from sharing National Airspace (NAS) with commercial manned flights while the Federal Aviation Administration (FAA) works feverishly to draft guidelines. Even though the FAA is approving petitions from commercial UAS operators on a case-by-case basis, this leaves hundreds, if not thousands, of entrepreneurs waiting in the wings. 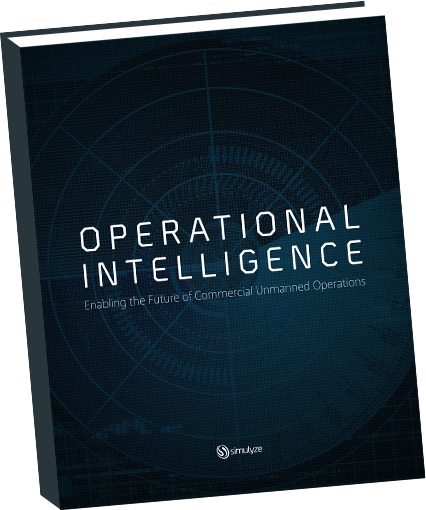 Accelerating the process and – ensuring that unmanned operations are safe – could be as simple as adopting Operational Intelligence (OI) technology that’s been in use for decades. Download our free eBook to learn how applications built on OI technology are enabling real-time analytics and improved insight and visibility into streaming mission events and operations. Leveraging this technology that has been guiding mission-critical military operations would enable both the FAA and commercial UAS operators to accelerate their process – safely.